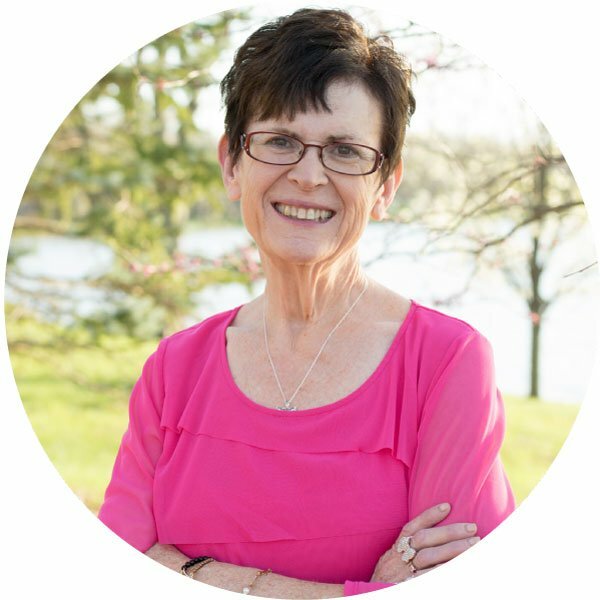 Teresa loves to speak for women’s meetings, retreats, conferences, corporate training, writer’s workshops, church gatherings and anywhere there are people. She says, “Sharing what I’m passionate about keeps me sane in an insane world. I find passion becomes contagious. I love to infect others with the ability to be all that God has called them to be.” She is a frequent guest on numerous Christian television and radio talk programs. Teresa Shields Parker’s story of losing 260 pounds is dynamic itself, but the way she uses her story to talk about God’s leadership is packed with His anointing. She is a self-published author of three books, one of which is the long-standing number one Christian Weight Loss memoir on Amazon, and two study guides. She is active on social media with over 60,000 people on her Facebook page and a growing fan base on Pinterest, Twitter and Instagram. She is also an avid blogger with over 760 blog posts on her website. Her message is always geared to her audience. What’s So Great About Grace? I Wrote A Book So What Now? Teresa Shields Parker has lived what she teaches. Few understand the shame of super morbid obesity, the ongoing struggle with appetite, and the support needed to battle and conquer the grip of sugar on your life. She isn’t some 20-something fitness guru trying to motivate your body into shape, but a real flesh and blood woman who has lost more than 260 pounds and kept it off form more than three years. 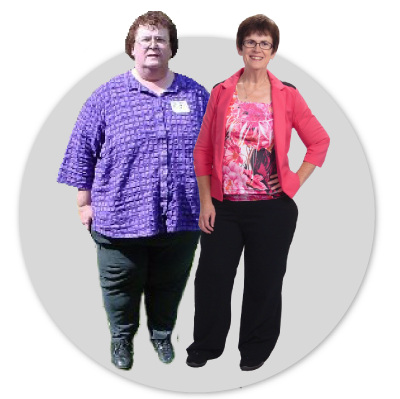 Battle by daily battle she has taken her life back and has now dedicated herself to helping others win at permanent weight loss and escape early death. She is one of the top Christian weight loss coaches in the country and her book, Sweet Grace: How I Lost 250 Pounds and Quit Trying to Earn God’s Favor is the long-standing #1 Christian weight loss memoir on Amazon. Through her compelling life story and systematic support, she helps others endure the process to change their lives. For those trapped in the cycle of food addiction, Teresa offers hope, instills strength, and builds stamina in the sould to win the battle once and for all. Teresa Parker knows how to inspire, motivate and propel you the way you really want to go, but don’t know how to get there. Her books and workbooks are awesome resources, but when you hear her speak the truth in love from her personally it resonates deep inside. There is something about knowing that you are visibly seeing “half” of a person who is now finally really “whole” impacts your life forever. Teresa’s messages speak volumes without any condemnation. She can feel your pain because she has been in your shoes. Whether it’s weight loss or addiction, relationship failure or lack of motivation, she will find your area of need and catapult you to the next place that you need to be to follow God’s purpose for your life. Don’t miss the chance of hearing this sincere woman of God share her life story. Teresa has been chosen to speak to our women’s group several times. Her truth and honesty always ring true in the hearts of those who hear. She gracefully challenges each person to bravely move forward with action towards living a healthy life in Christ. I love the stories she tells and the questions she poses, all sourced in love. When Teresa Parker spoke at our Heart of America Christian Writers Network conference in Kansas City, her workshop rooms were packed! The conferees felt her sessions were clear, packed with great information, and invaluable. And Teresa delivers that great content with warmth, sincerity, and vibrancy. We highly recommend her as a speaker! As Women’s Ministry coordinator I am always looking for interesting, insightful and encouraging speakers for our church women’s meetings. Teresa Parker delivers on all accounts and then some. Her event was one of the largest turnouts we have had. She presented information about her latest book.She is an excellent speaker who relates well to all types of women. Her message was strong & inspiring as well as timely for our group. I would highly recommend Teresa as a speaker who has a message to share with others. To book Teresa to speak at your event or to request an interview please use the contact form below. Feel free to download and use any photos in your publicity.